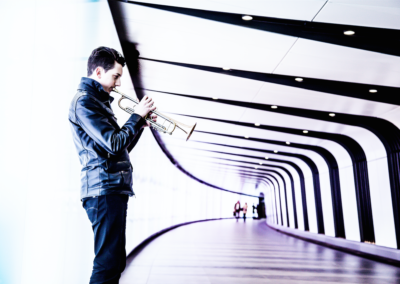 Winner of the British Jazz Awards “Best Trumpet of 2017,” Freddie has cemented his place as a leading light on the British Jazz scene. 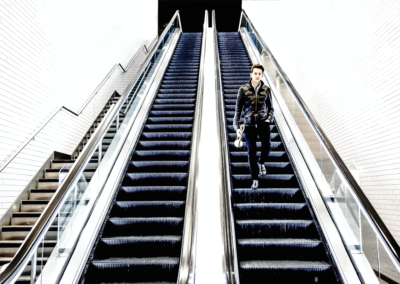 With the release of his debut album “Transient” in April 2017, his star is certainly on the rise. 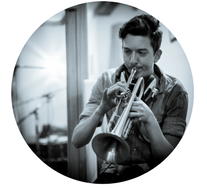 A graduate of the Royal Academy of Music and the National Youth Jazz Orchestra, he rose to prominence through the John Dankworth Orchestra, and has been a member of the Ronnie Scott’s Jazz Orchestra for ten years. 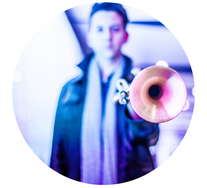 He has appeared as soloist with the BBC Big Band, twice at the BBC Proms at the Royal Albert Hall, and brought Roger Michell’s 2013 film “Le Week-end” to life with his inimitable muted trumpet stylings. 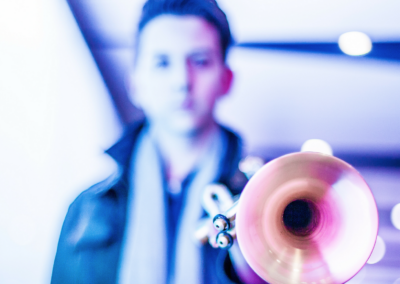 Freddie has played with, among others, Peter Erskine, Joe Locke, John Hendricks, Kenny Wheeler, Stan Sulzmann, Tim Garland, Jon Faddis, Gregory Porter, Curtis Stigers, Paloma Faith, Jess Glynne, Seth McFarlane and Dionne Warwick. 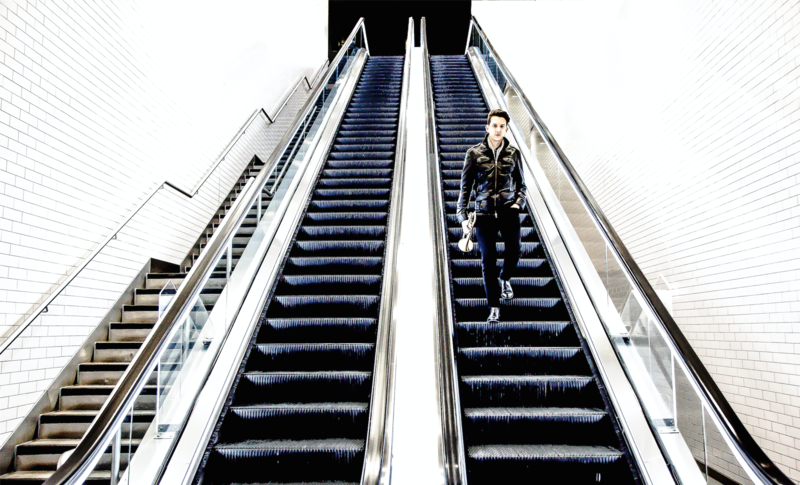 Freddie and his band are currently on tour in England, supported by the Arts Council of England. With dates lined up in St Ives, Leicester, London, Bradford and many more. 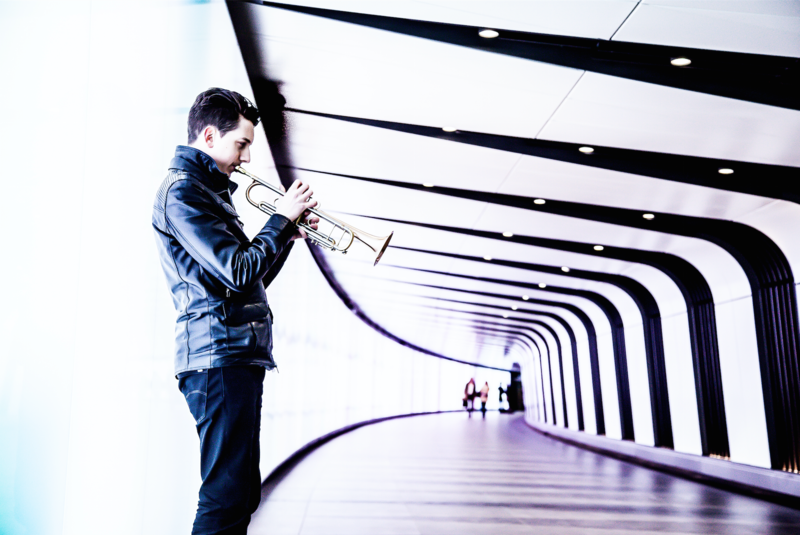 Freddie has won the British Jazz Award for best trumpeter of 2017! 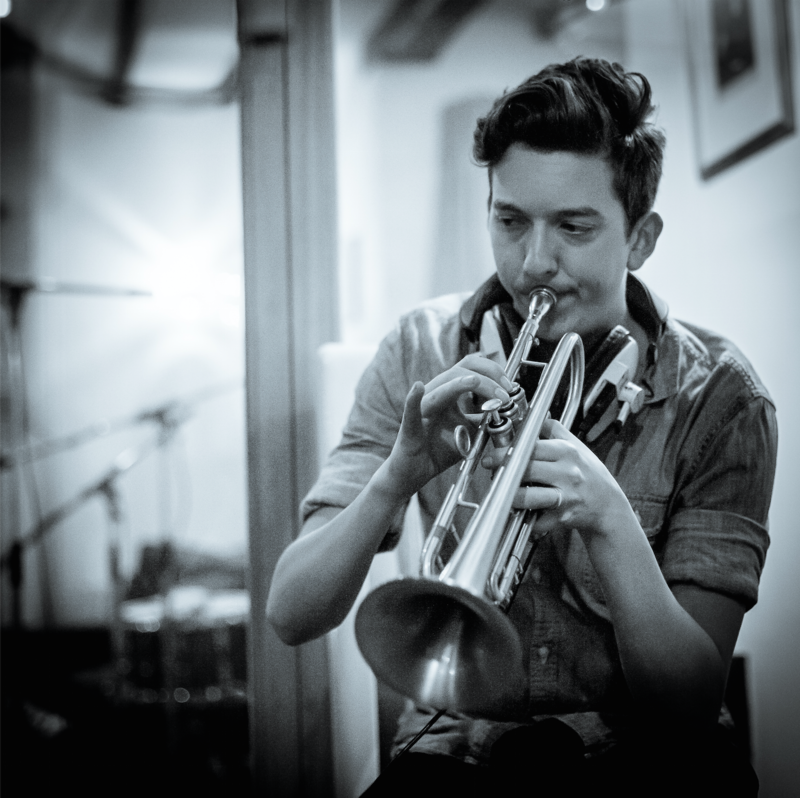 He was nominated in early October by a panel of 18 British jazz press member, promoters, musicians and managers. Over 5000 people voted, with Freddie coming out on top in the trumpet category. 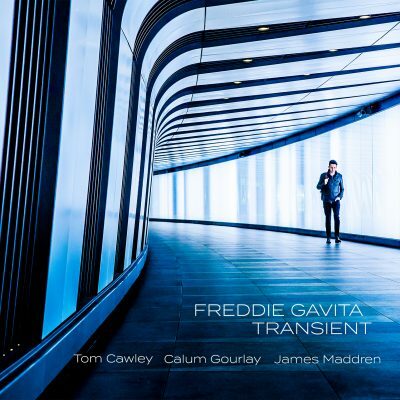 Freddie launched his debut album ‘Transient’ upstairs at Ronnie Scott’s Jazz Club on April 19th. The debut album Transient came out on the 28th April 2017. In 2010 renowned drummer Mark Fletch put together a band compromised of some of the most innovative players in British music. That band became Fletch’s Brew. 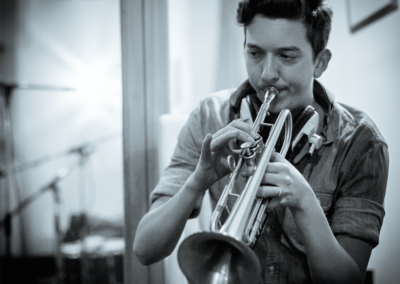 Whether playing original compositions or new arrangements from across the jazz cannon, the band’s style floats seamlessly between the idioms of fusion, funk, bop, reggae and rock. 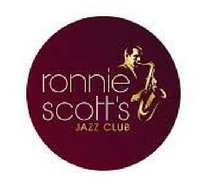 From back in 1959 the tradition at Ronnie Scott’s has always been to have house players. 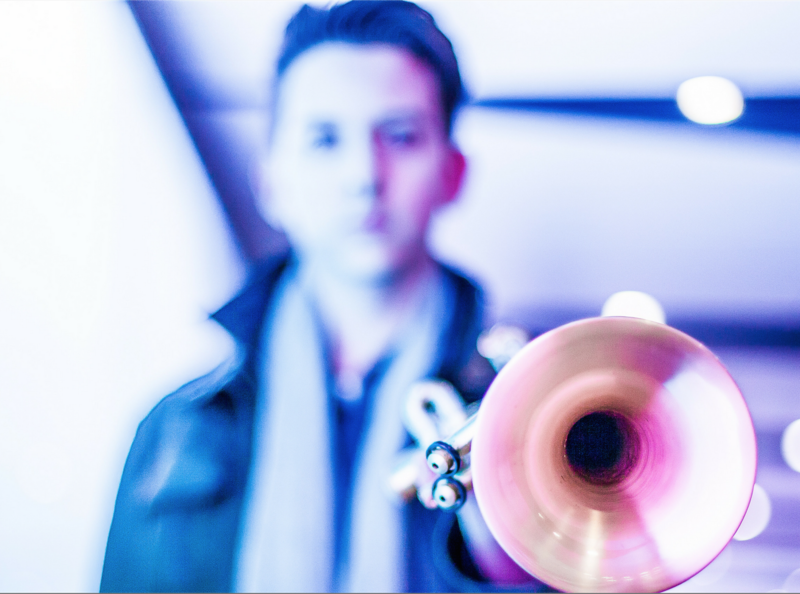 That tradition continues with the Ronnie Scott All Stars lead by pianist and house musical director James Pearson. Frequently found playing the early set at the club as warm up to the main artist, they are also often used by overseas soloists who come to play at the club. The debut album Transient came out on the 28th April 2017: order now! Downloadable MP3 of “Have Yourself a Merry Little Christmas” – performed by the Freddie Gavita Quartet. 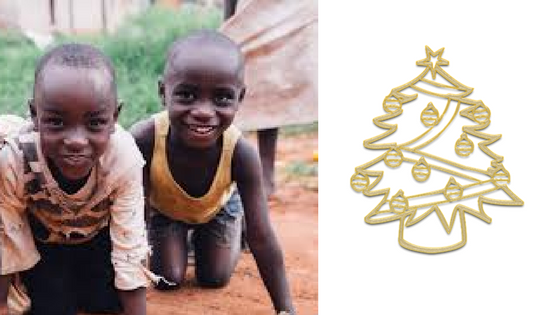 Fifty percent of proceeds will go to Kid Club Kampala, a brilliant charity that brings hope and love to vulnerable street children in Uganda.